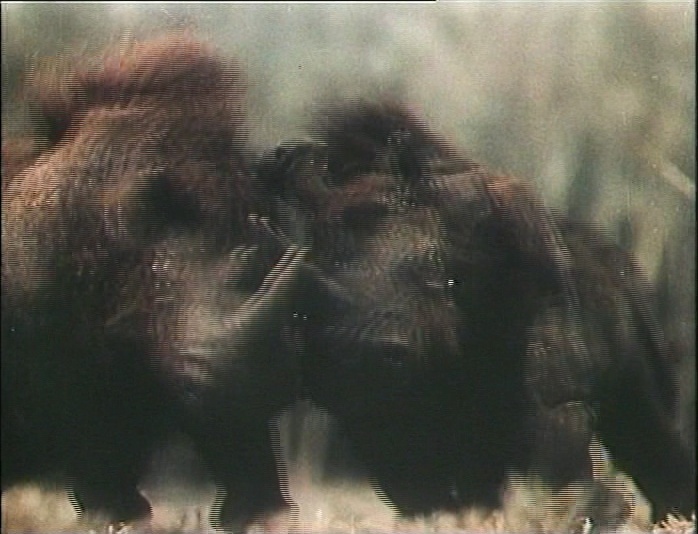 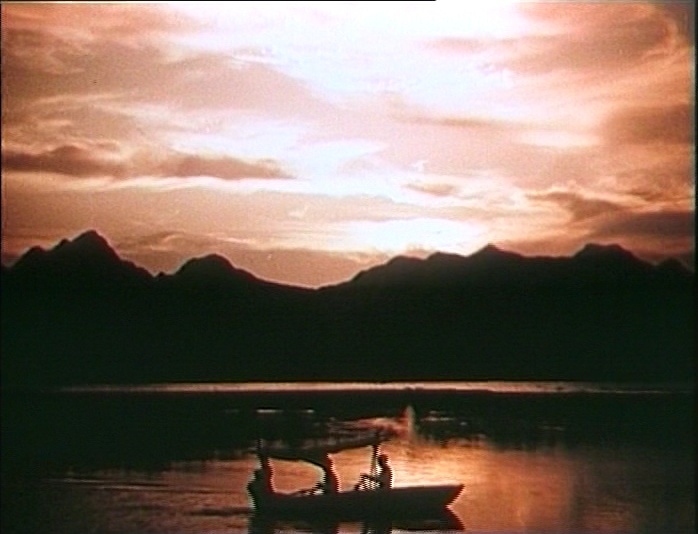 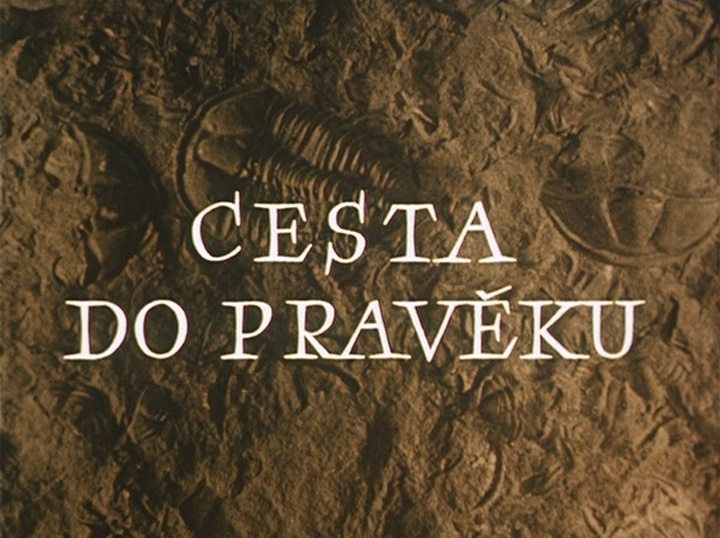 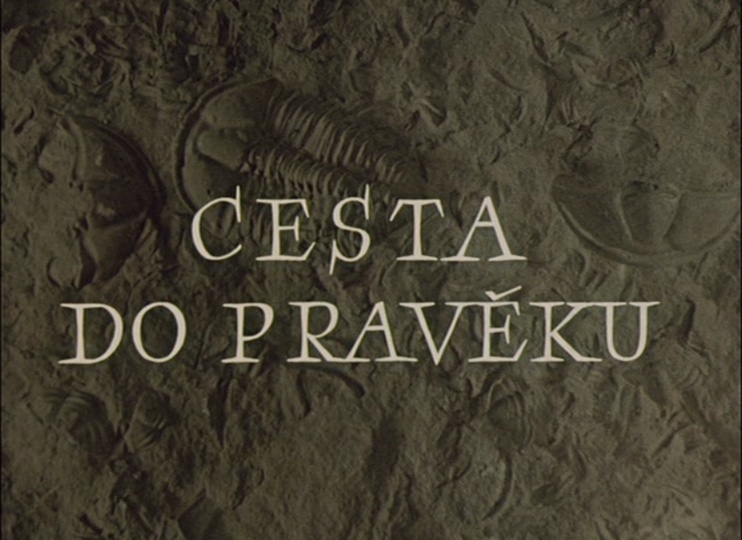 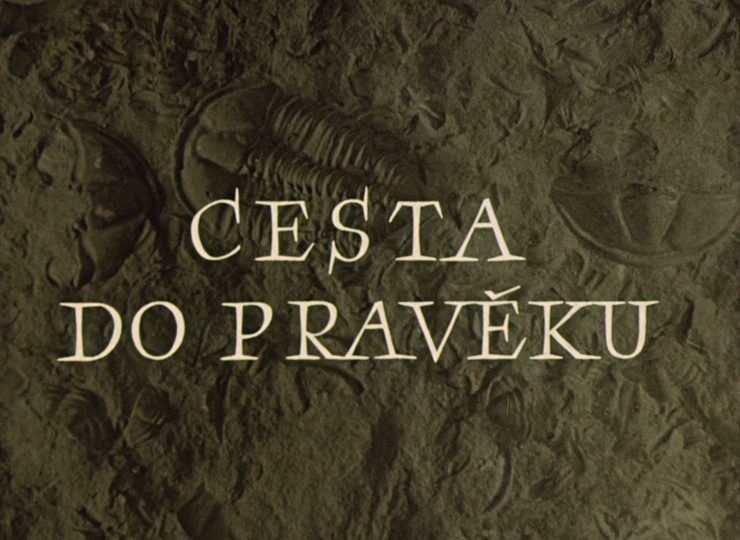 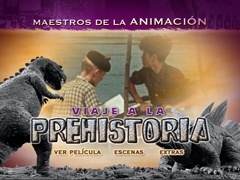 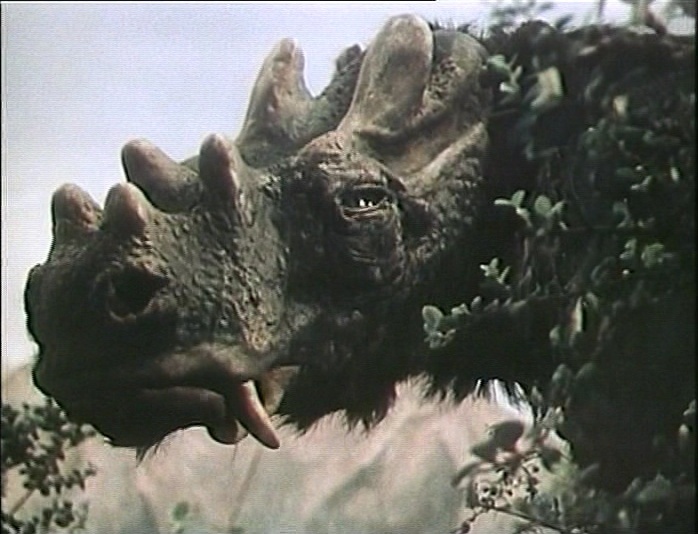 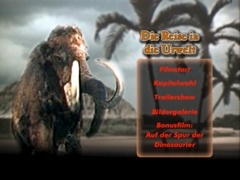 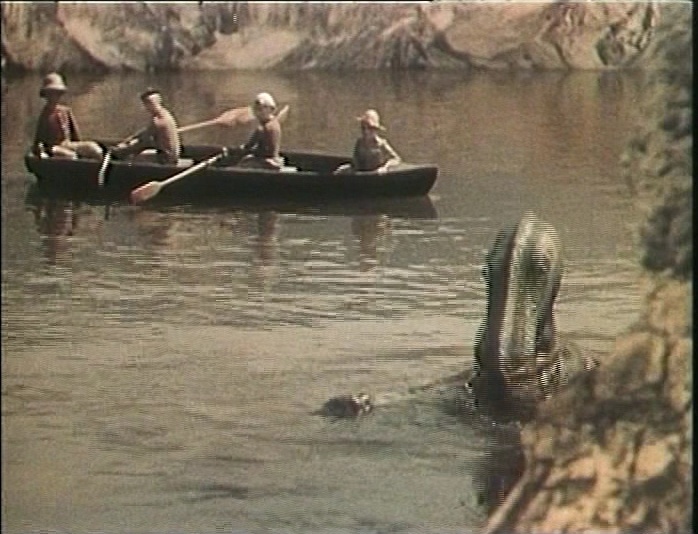 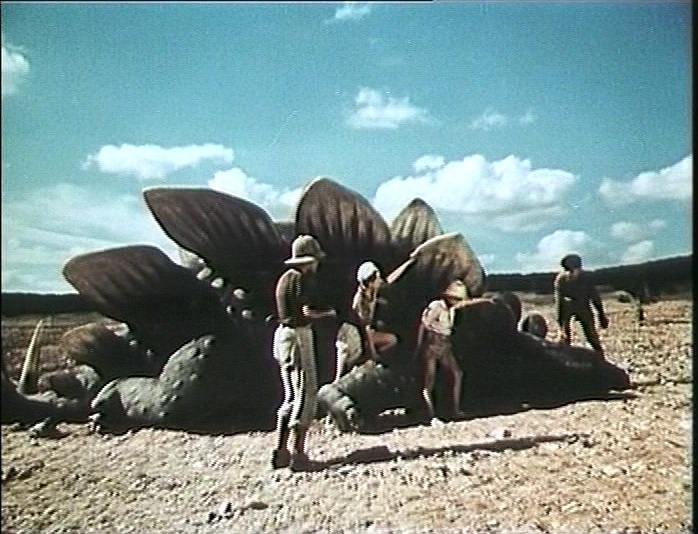 Still, problems or not, this is currently the best version of "Journey to Prehistory" / "Journey to the Beginning of Time" available, and - a major selling point for all Karel Zeman fans abroad - the only one subtitled in English, including the comparative wealth of extras!! 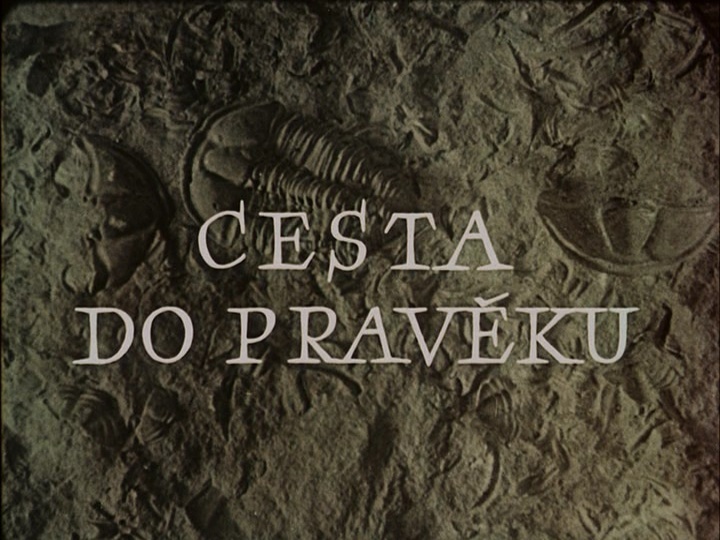 Poznámky: "Journey to Prehistory" shares the disc with "The Fabulous Baron Munchausen"
& "The Fabulous World of Jules Verne." 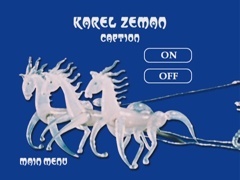 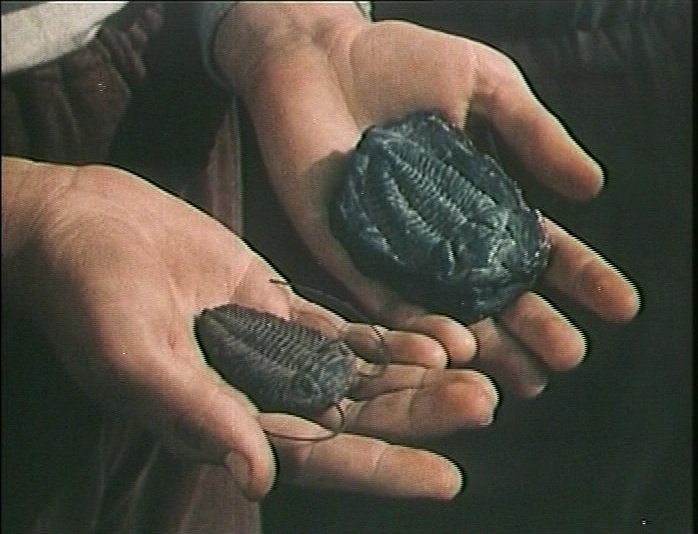 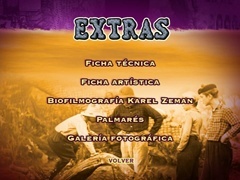 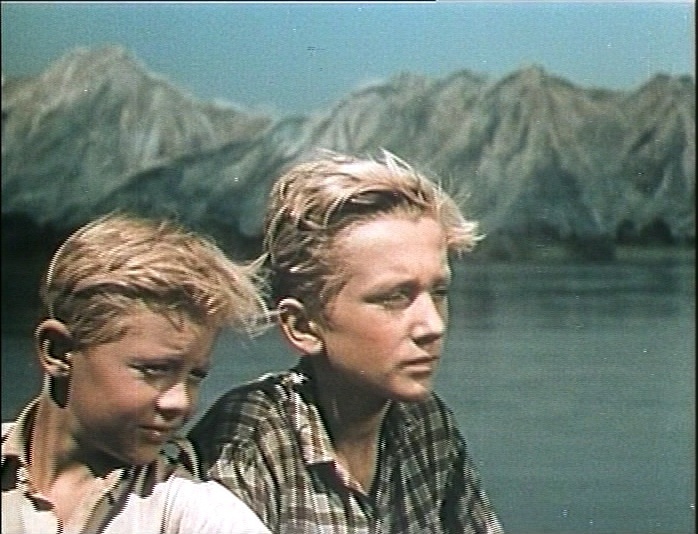 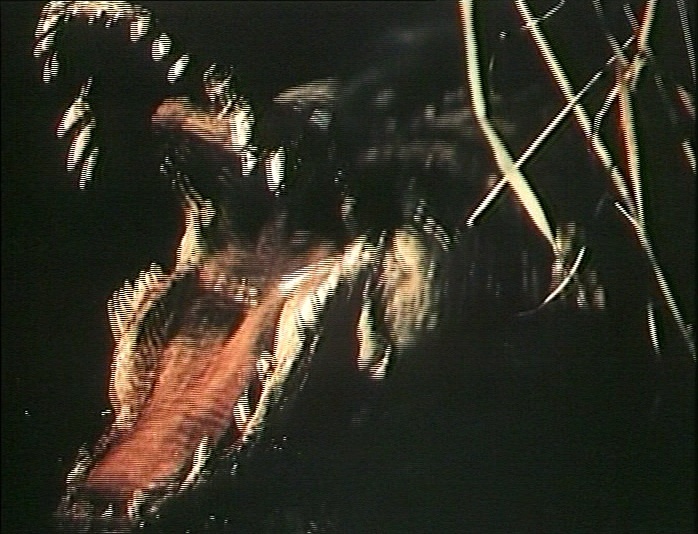 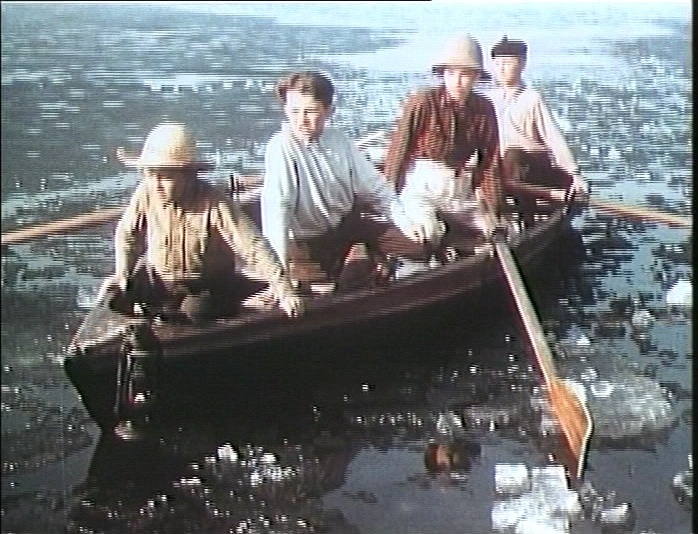 So, how does the first ever Karel Zeman Blu-ray fare? 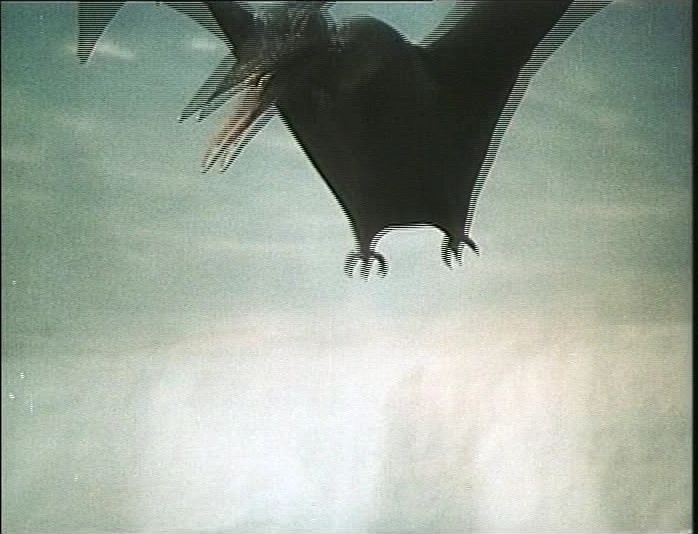 The short answer is: It could have been better. 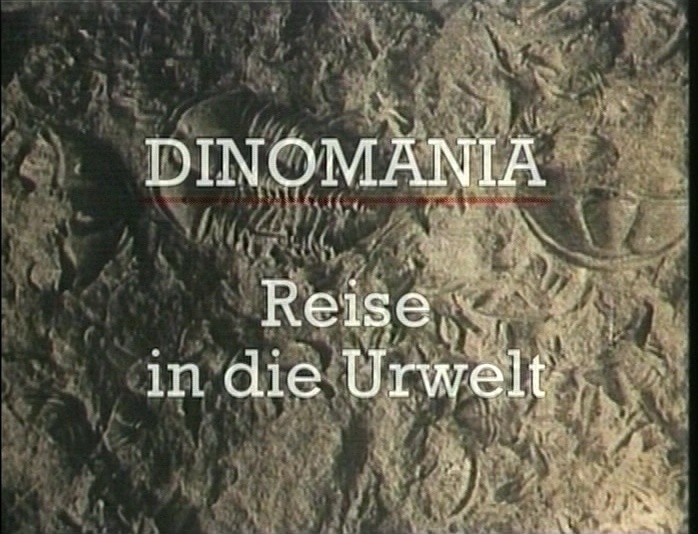 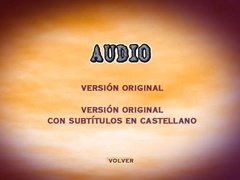 A slightly longer one would be: What we've got here is - unexpectedly - not simply the Museum DVD only in higher resolution; the Blu, while still unrestored, shows more picture at the top and the bottom of the frame, and it's been either contrast-boosted or - a more probable scenario, IMO - something went wrong during the mastering of the now dull looking DVD (colour space conversion?). 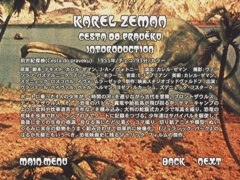 Well, more picture, better dynamic range and - despite KZM's questionable decision to squeeze the three films onto a single disc - reasonably good encode (the fact that it's 1080i is a different matter)... 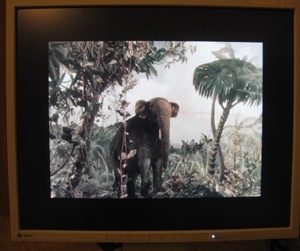 It could have been better, true, but - by George! 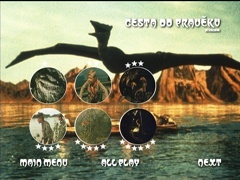 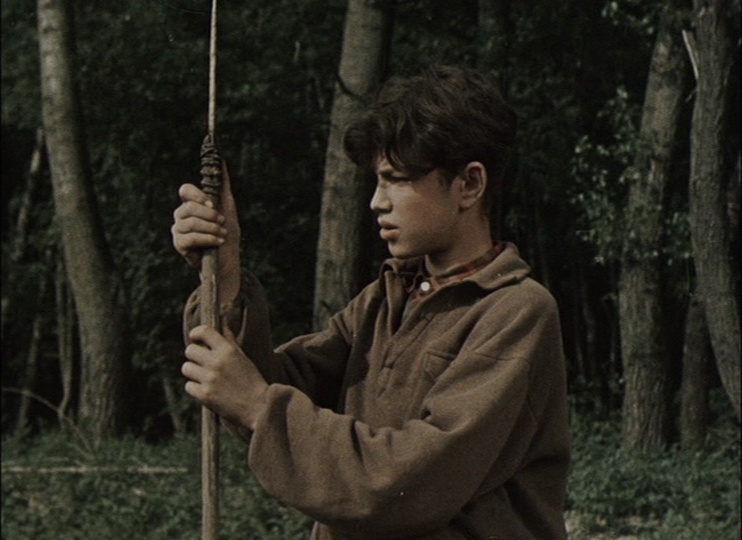 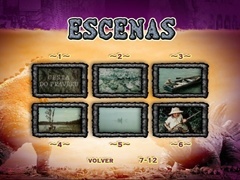 - it could have been so much worse (the 16:9 enhanced DVD encodes of these Academy ratio films were already a sure sign that KZM don't really know what they're doing).